Kinlin Grover Real Estate, part of The Randall Family of Companies, New England’s coastal real estate specialists, recently joined Luxury Portfolio International®, the luxury face of Leading Real Estate Companies of the World®, the largest global network of premier locally branded companies dominated by many of the world's most powerful independent luxury brokerages. Luxury Portfolio is the world’s fastest growing luxury property network. “Kinlin Grover is proud to be one of just over 200 of its hand-selected international affiliates.” said company President, Michael Schlott. Luxury Portfolio International is an exclusive network, the luxury component of Leading Real Estate Companies of The World® which encompasses over 565 companies, 4,000 offices and 130,000 associates producing $372 billion in sales last year in over 70 countries. Magnificent 8,000 sq. 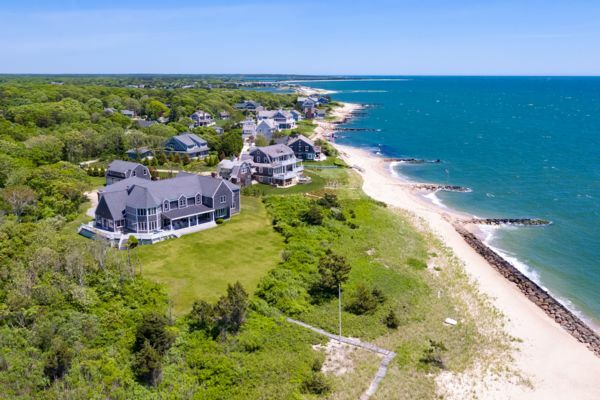 ft. estate on Vineyard Sound encompassing the entire 7-acre point at the entrance to Green Pond with over 1500 ft of shoreline, a protected cove and private deep-water dock and access to the Sound. Coastal 5 bedroom custom-built masterpiece, cited majestically on 3.56 acres on picturesque Wychmere Harbor with spectacular panoramic views of the harbor out to Nantucket Sound. 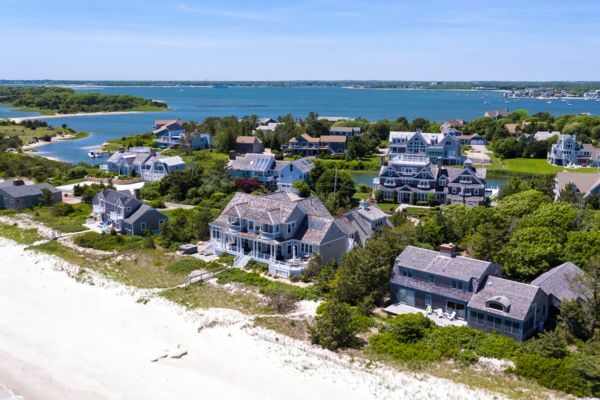 Extraordinary custom beach front expanded Cape in gated, Great Island community with private sandy beach, plus 5 en suite bedrooms in pristine condition. “Luxury Portfolio is thrilled to have Kinlin Grover as part of our distinguished Broker Collection. 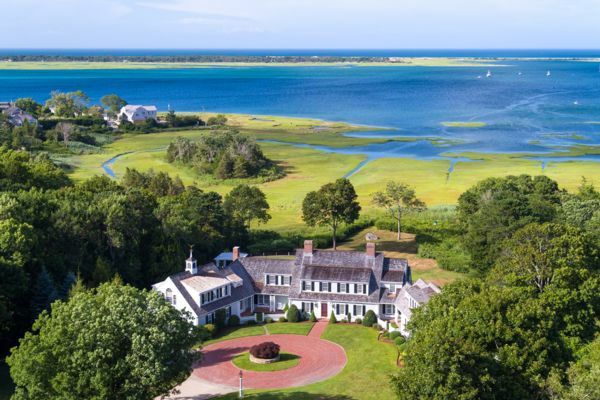 The company has an impeccable reputation for luxury marketing in Cape Cod and throughout the region and we are committed to helping them achieve even greater success,” said Paul Boomsma, president of Luxury Portfolio International. Based in the United States, Luxury Portfolio International® is backed by the experience of the most well respected and well known experts in luxury real estate in markets worldwide. This group collectively has wide spans of experience in the high-end luxury real estate market Luxury Portfolio International® marketed over 50,000 of the world’s most remarkable properties last year on its award-winning website, LuxuryPortfolio.com. The site attracts over 3 million high-net-worth visitors a year and features a total inventory of available properties in excess of $56 billion. Luxury Portfolio is unmatched in the global arena, with network members in 70 countries, site translation in nine languages and multiple currencies and visitors from 200 countries/territories visiting the site every month. For more information on Luxury Portfolio, visit LuxuryPortfolio.com.